Watching Leena fire away with all guns blazing in her Gun Sniper during one episode made me remember the remark of Japanese World War II ace, Saburo Sakai, when he was out training pilots using live rounds. 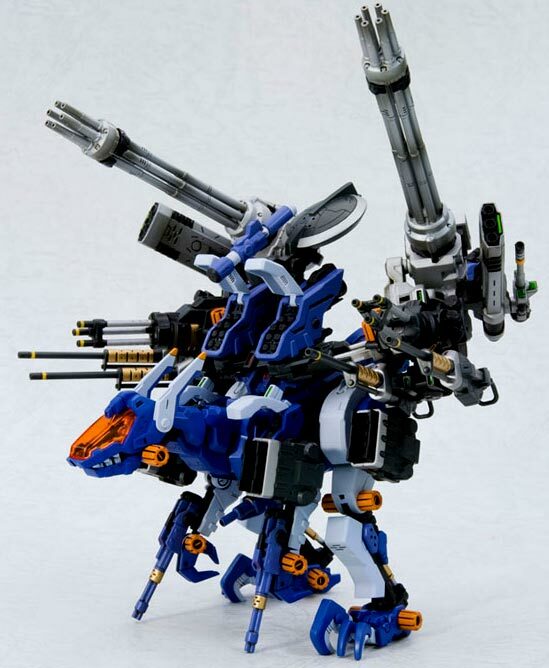 "Thats a trigger, not a broom stick!" 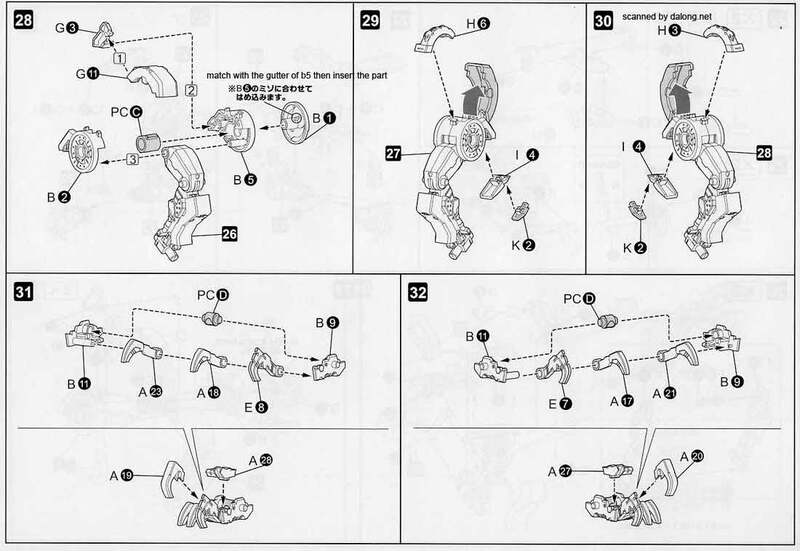 Or something to that effect. 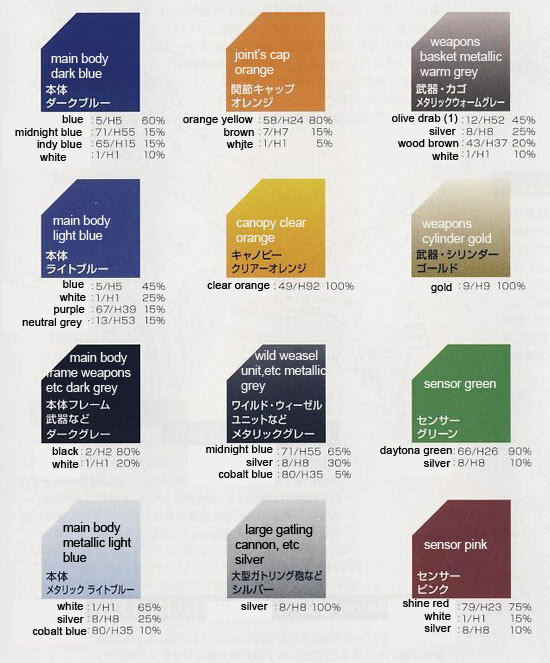 I remember reading it in one of those Time Life books. 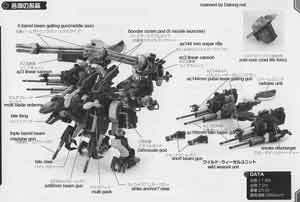 At that time he was instructing rookie pilots to conserve ammunition by firing in bursts at the enemy. 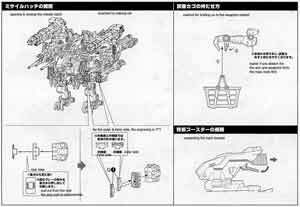 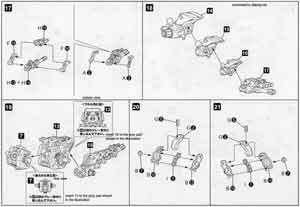 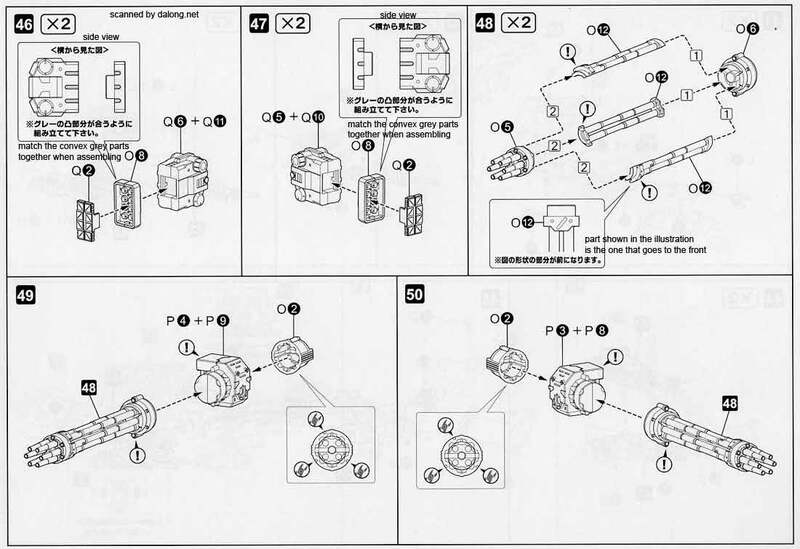 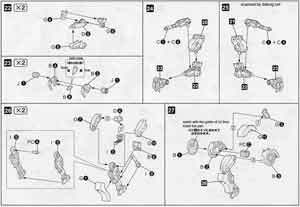 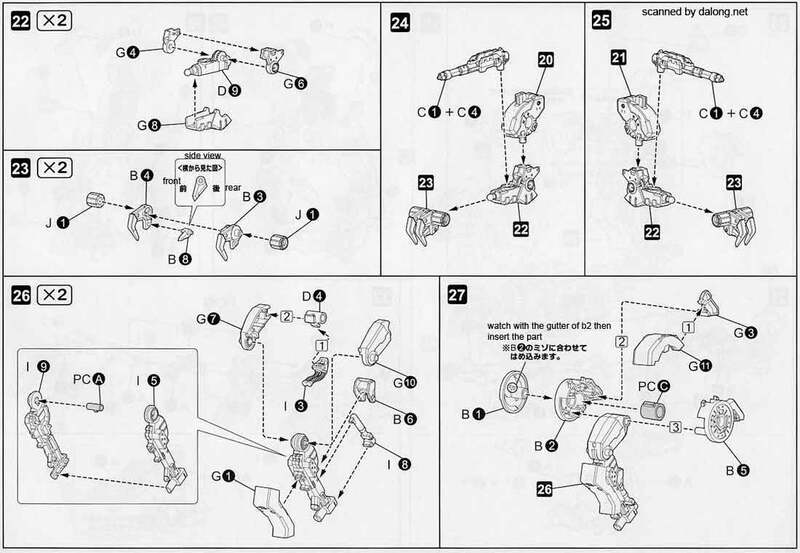 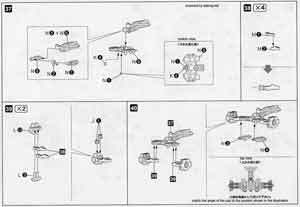 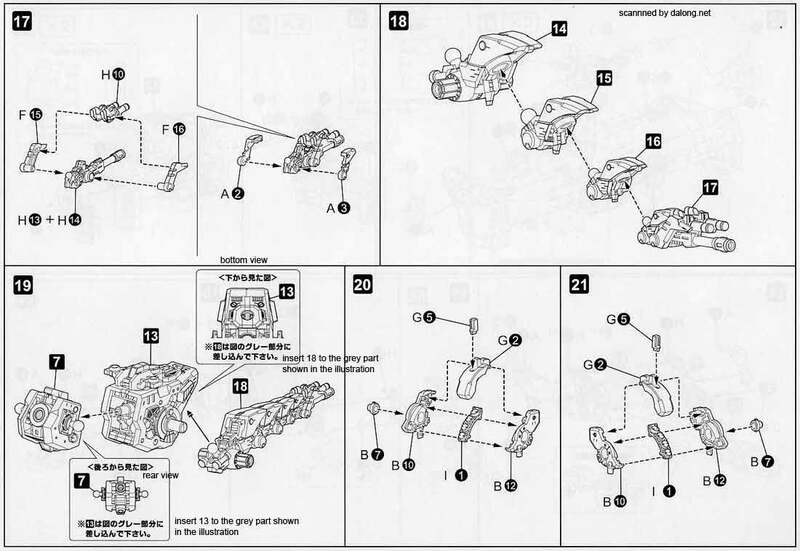 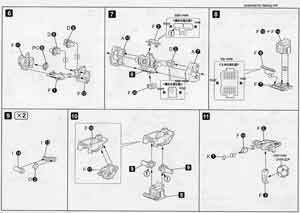 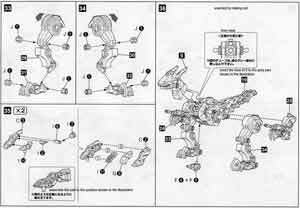 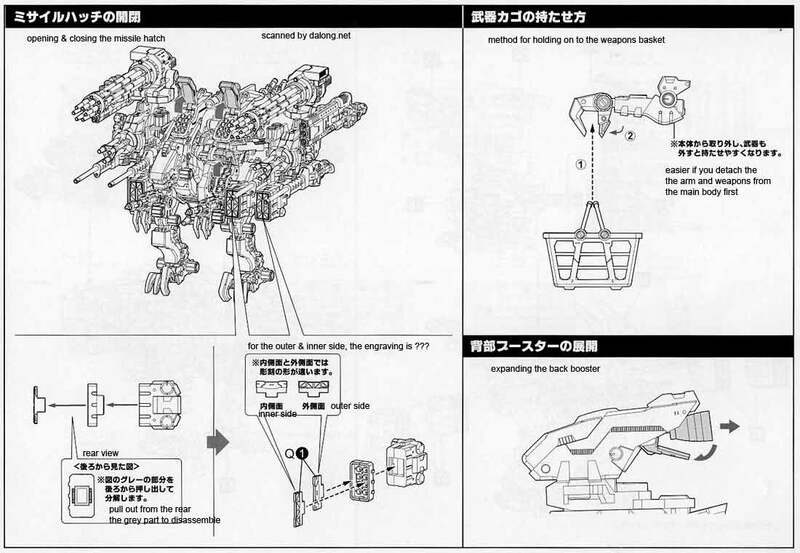 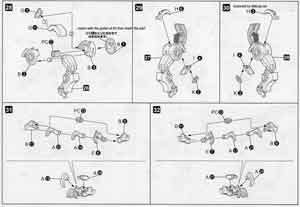 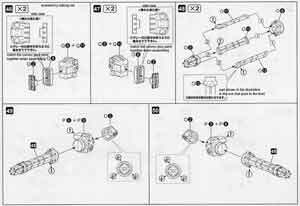 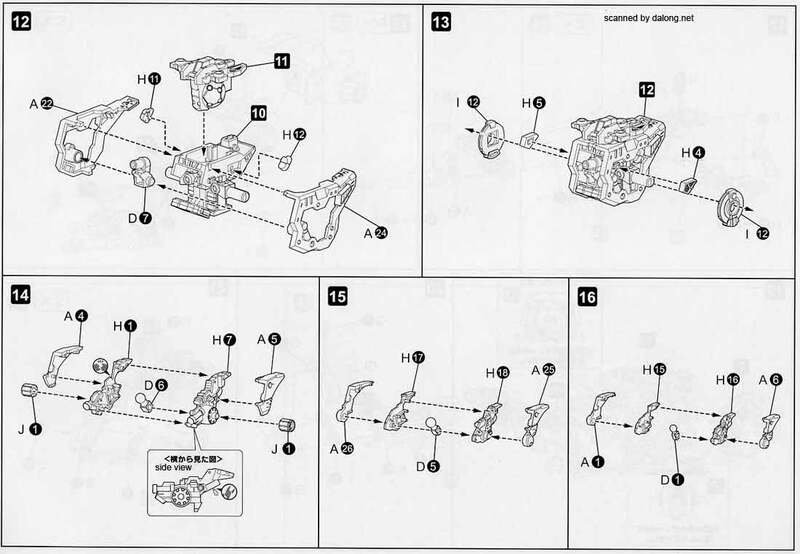 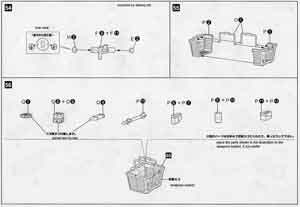 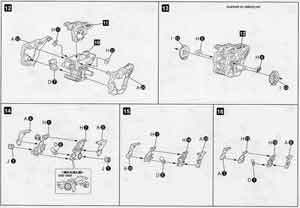 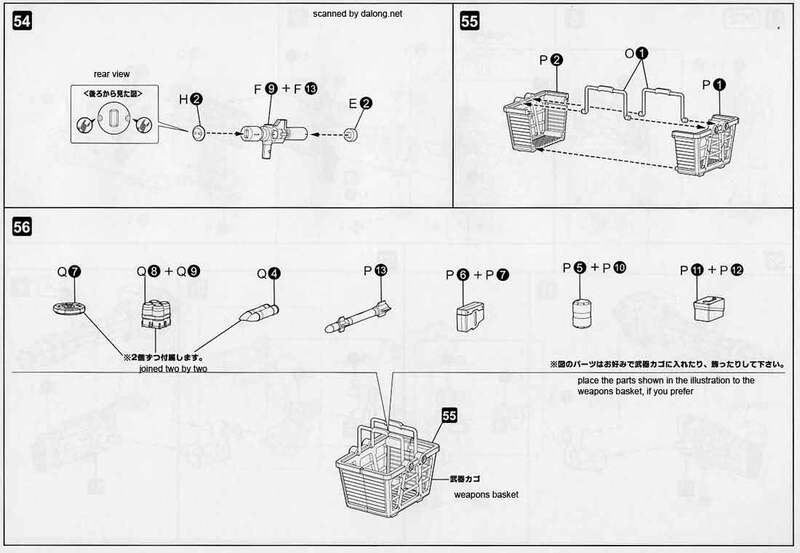 Construction Manual and Color Guide for the 1/72 Gun Sniper Leena Special was translated to English from the Japanese manual posted at Dalong's Gunpla Review site. 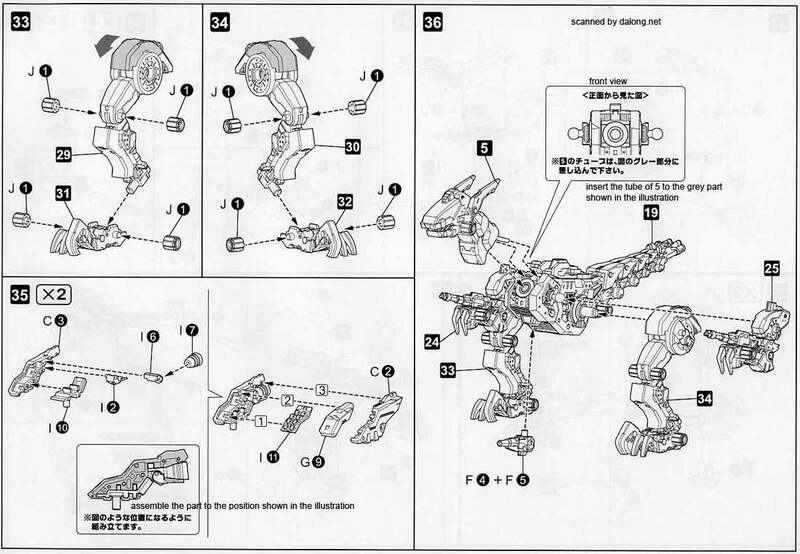 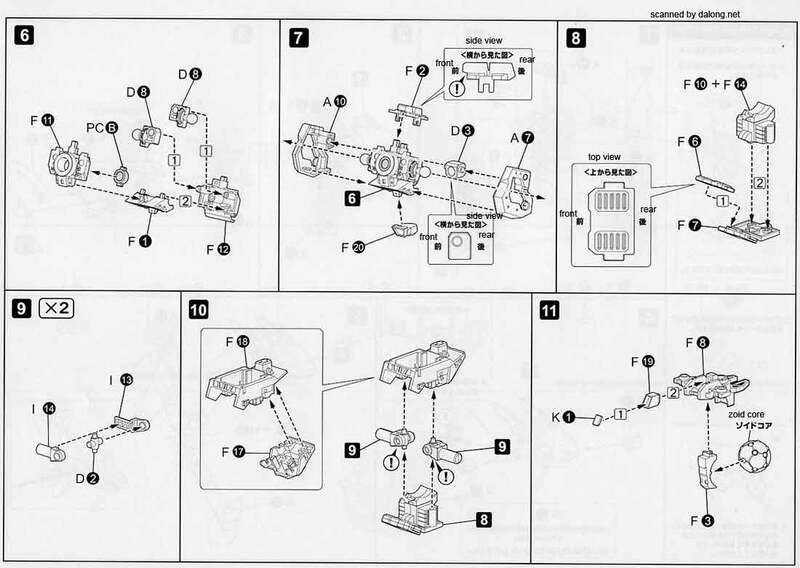 This is not a complete manual as only the pages with Japanese characters in them were translated, I'd recommend having the actual manual that came with your kit in front of you when building this.